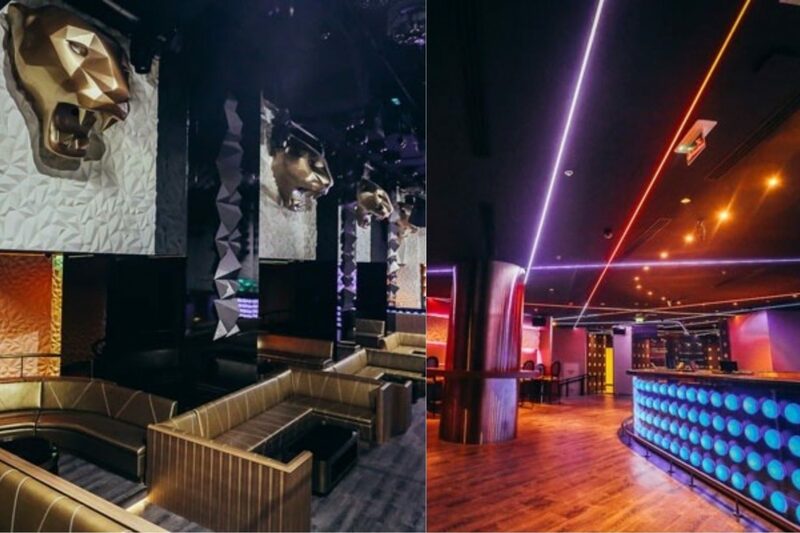 Gotha Dubai will open next month when it launches at the Radisson Blu Dubai Waterfront in Business Bay. 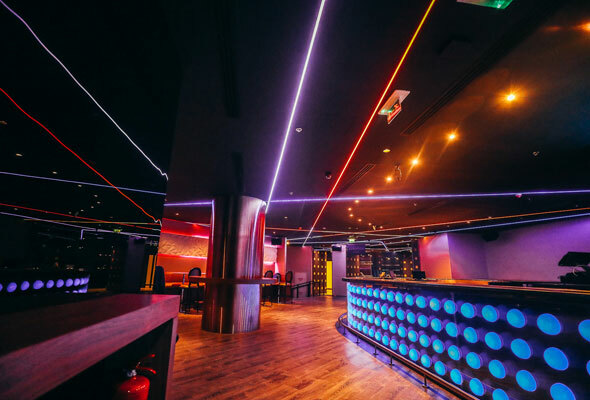 The latest in a string of massive club openings in the emirate, the super club is well known for its VIP clientele and celebrity performances. 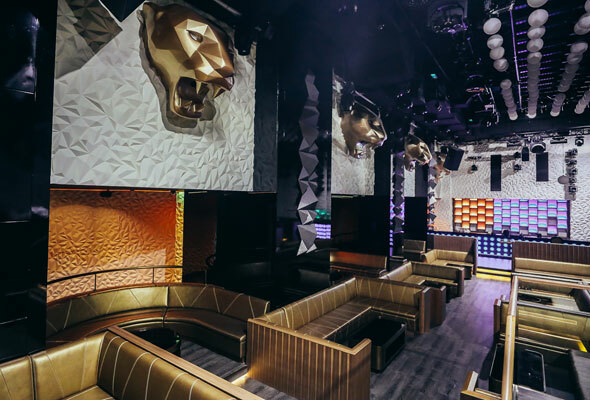 The massive 16,000 square foot venue is expected to attract major headliners when it officially launches in March, with the opening date still yet to be announced. With a 1,000 person capacity, guests can expect themed nights, big-name performances and more. previous'All Day I Dream' is Coming Back AGAIN this March!